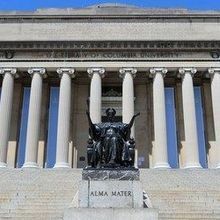 Postdocs at Columbia University voted Thursday (October 4) to unionize, with representation from the United Auto Workers, according to The Associated Press. 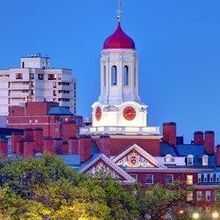 The organization represents the first postdoc union at a private university in the United States. Administration officials, however, have not been kind to unionization efforts at Columbia. Graduate students who work as research assistants and teaching assistants there voted to unionize in 2016, and the university has still has not agreed to negotiate with the bargaining unit, forcing those who joined to strike. They are now considering another strike. 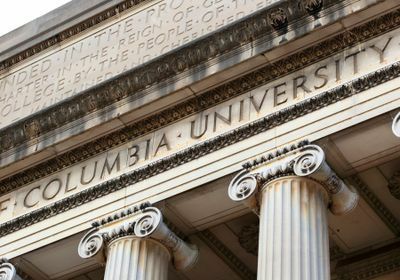 Before the postdoc vote yesterday, the university criticized the effort, and according to The Columbia Spectator, sent postdocs emails detailing how unionization could affect research hours and timelines. 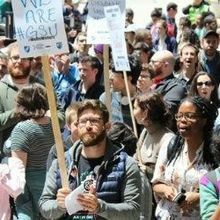 With graduate students and postdocs both unionized now, the university faces risks of disruption to its core classes. 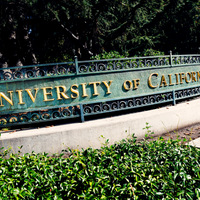 Both graduate students and postdocs teach core courses and could refuse to teach if they feel the university is not responding to their unions’ requests.